Q1 Why did you need a new timber frame building? 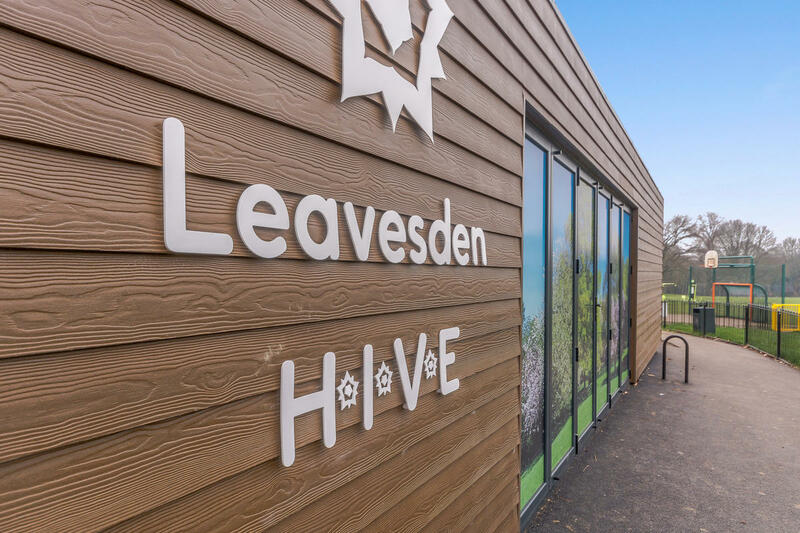 We wanted a building to be a hub for Leavesden Country Park, creating a place where education could take place on the rich heritage in the area of Leavesden, while also providing a base for our Leavesden Country Park Ranger. 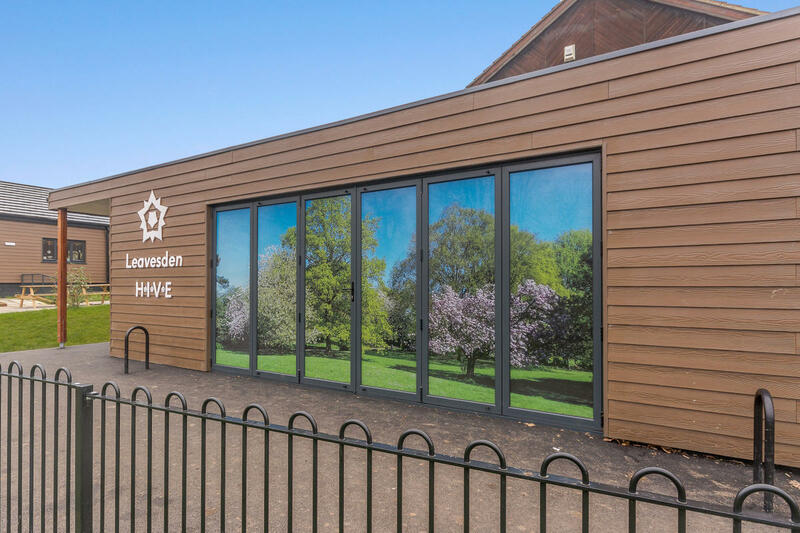 The purpose of the building is to be used as a base to promote awareness of both the heritage and wildlife in the area by hosting walks, talks and education workshops from the building, along with housing the necessary resources to support the education programme. 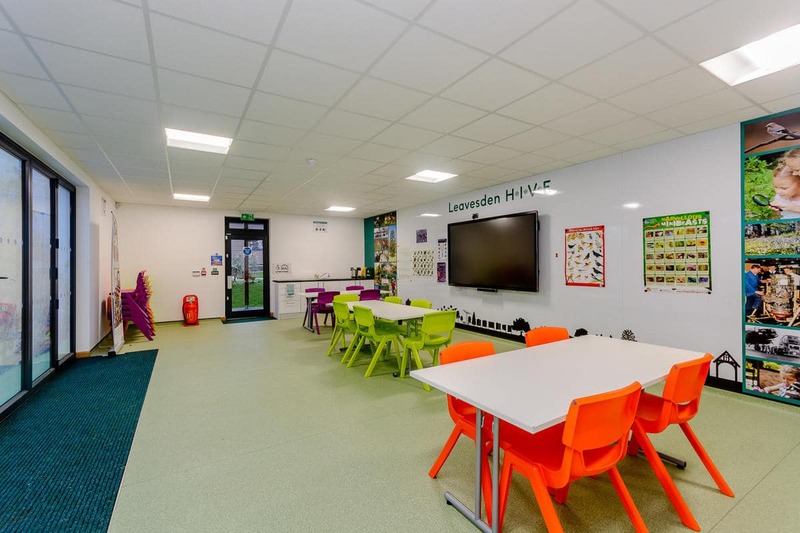 TG Escapes put in a tender bid which scored very highly on the quality aspect and contained the right level of detail on the method of approach, the timeframes for the build, the construction process and the building specifications. 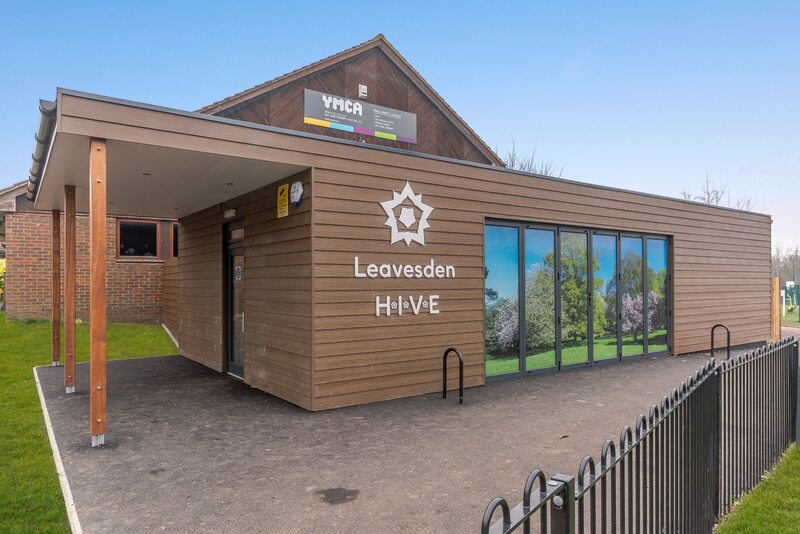 The building design was perfect for our requirements and the pricing was within our budget. It was also important for us that the building was in keeping with the other buildings on site and the TG Escapes building matched this perfectly. Q3 What are the biggest benefits you’ve noticed for people using your building? We now have a perfect springboard from which to conduct our heritage and wildlife education programme. Lots of people have commented on how lovely the building is. Very good. Great construction team, excellent Project Manager with fantastic communication throughout the works.